Charles Paw’s irreverently-named Tasteless Group has been behind some of Manila’s most unique food concepts like Hole in the Wall, Wrong Ramen, Bad Bird, Le Petit Souffle, and Scout’s Honor. The group has become known not just for serving consistently good food, but also for its emphasis on good design and the playful, often cheeky nature of its brands. They’ve also localized international brands like Kushikatsu Daruma and Hanamaruken. And now, Charles Paw is bringing in PizzaExpress, a popular UK chain that has over 500 branches across Europe, Asia, and the Middle East. 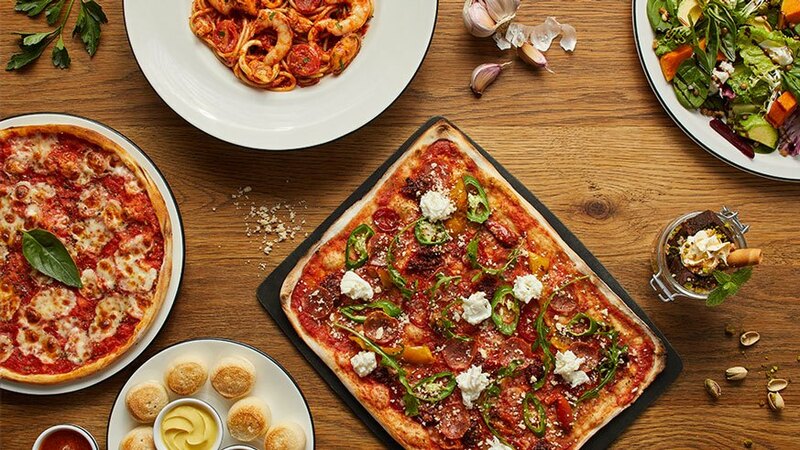 What sets PizzaExpress apart is not just their emphasis on fresh, high quality ingredients, but their ability to strike a balance between tradition and innovation. 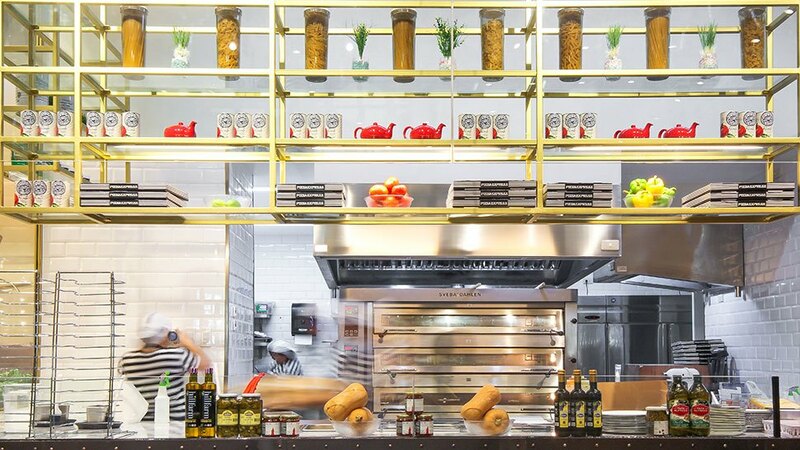 When founder Peter Boizot opened the first PizzaExpress in Soho, London in 1965, he brought a trained pizzaiolo or pizza chef and a pizza oven from Italy to ensure his products’ authenticity. It’s worth noting that the supplier of Pizza Express’ tomato passata makes that recipe exclusively from PizzaExpress. But at the same time, the chain has learned to innovate to appeal to its different markets. “You look in Hong Kong and we have Peking duck pizza. Look in Singapore and we have chili crab pizza. And you’ll see soon, we’ll start having some innovation in the Philippines,” says Collette. 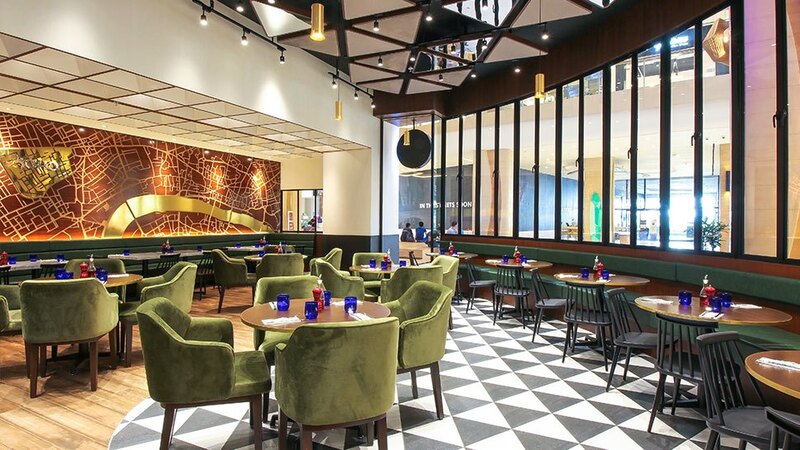 PizzaExpress fans have been speculating on what special flavors the chain will come up with for the Philippines, but they’ll have to wait another two to three months. 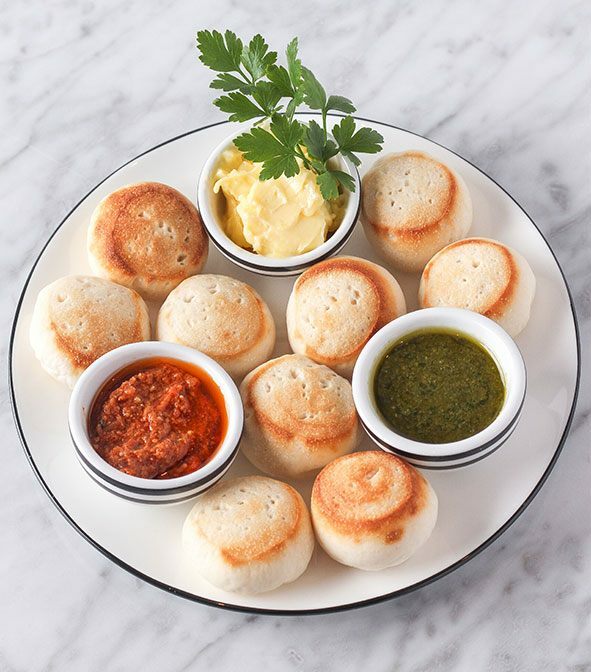 “A lot of people don’t know PizzaExpress yet, so we want them to experience PizzaExpress for what it is. We might confuse the market,” Paw explains. Paw hopes guests will make dining at PizzaExpress a regular habit. “If you’re [with] family or good friends, and you want really good, really fresh food made with good ingredients, good service, and good ambience, the first thing that comes to mind is PizzaExpress,” Paw says. So what does Paw look for when choosing international brands to bring to our shores? “It has to be something that we really feel will make us proud,” he says. “Whenever I see PizzaExpress’s sites they’re really well-designed, the staff are well-trained, they have respect for the ingredients. I think that’s what we want to bring in. We have the same principles,” he explains. Indeed, one of the things that sets Charles Paw’s businesses apart—whether they’re restaurants under the Tasteless Group or tech stores Digital Walker and Beyond the Box—is their impeccable design, from interiors to promotional materials and brand messaging. When asked where he got his love for good design, Paw says it just comes naturally. “I don’t know—I’ve been really attracted to well-designed stores. I want whatever we do to have character. That’s why we really focus on a lot of the branding, on the design. Our marketing and messaging has to be really smart, really unique,” he says. With a new pizza restaurant and twelve brands under the Tasteless Group, not to mention a constantly expanding chain of tech stores, Paw certainly has a lot on his plate. But like all successful entrepreneurs, he knows the key to handling different things at once is good delegation. PizzaExpress is located at UG/F Uptown Mall, 36th Street corner 9th Avenue Bonifacio Global City.